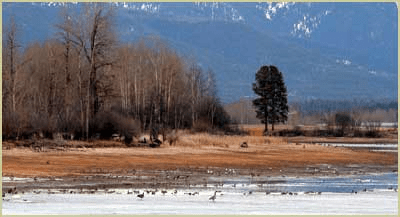 The Flathead Audubon Society is a local chapter of the National Audubon Society. Our mission is to: conserve birds, wildlife habitat and ecosystem diversity; promote awareness and appreciation of the natural world through education and advocacy; work with diverse groups and agencies to achieve sound decisions on natural resource issues; provide community services such as school programs, work projects, and field trips. While our efforts focus on northwest Montana, we believe in the protection of the earth and all its inhabitants. Flathead Audubon is affiliated with Montana Audubon, and the National Audubon Society. We are one of ten such Audubon chapters in Montana. 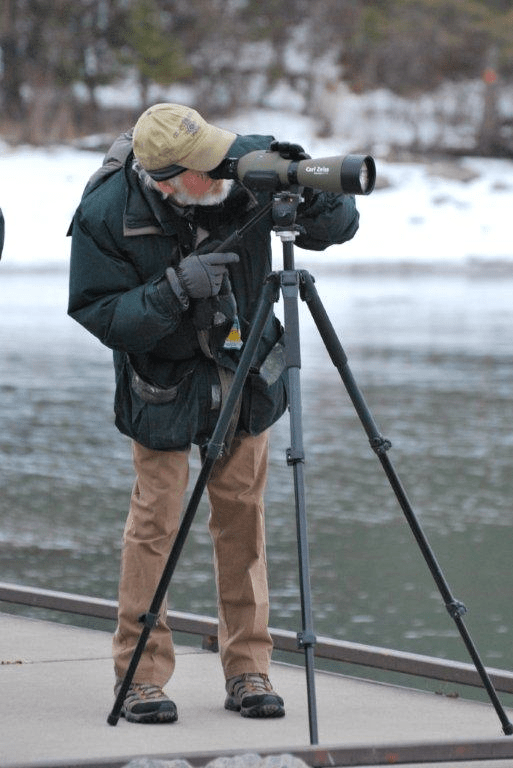 Flathead Audubon’s over 400 members live in a region stretching from the Idaho border to the continental divide, and from the Canadian border to the northern border of the Salish-Kootenai lands. Flathead Audubon provides a variety of education programs for both children and adults, manages the Owen Sowerwine Natural Area cooperatively with Montana Audubon, and actively promotes the conservation of bird and wildlife habitat in the Flathead Valley. Our newsletter, The Pileated Post, is published monthly September through May, and is sent to Flathead Audubon members as a membership benefit. It may be received either in a paper version, via the US mail, or in an electronic version, via email. The Post provides information about activities of the chapter, such as field trips and programs, education and conservation projects, and actions taken by the Board of Directors.